The DJ Equipment market has grown dramatically in the past decade. Where once there was a limited palette of choices, now there are many ways to DJ and just as many products to get you there. Today there is an incredible amount of choice available depending on what you want to achieve and how much you want to spend. 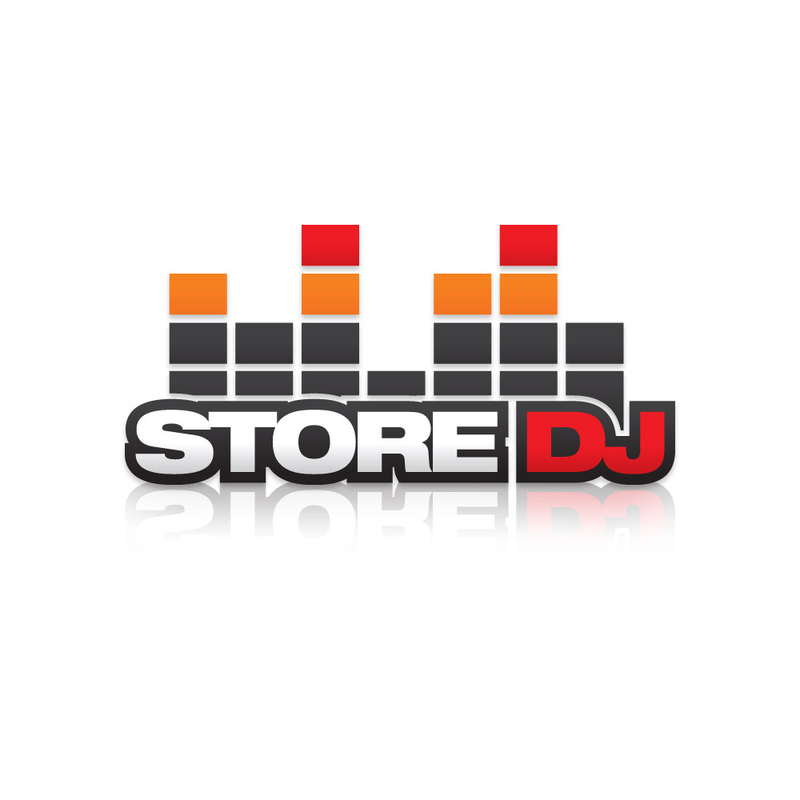 Store DJ is Australia's leading DJ equipment specialists, providing tens of thousands of customers with the gear they use to perform at their gigs or at home in their lounge rooms. We stock the biggest names in DJ equipment such as Pioneer, Xone, Native Instruments, Serato, Behringer, Numark, Sennheiser, Shure, Denon, Audio Technica and Stanton, just to name a few! 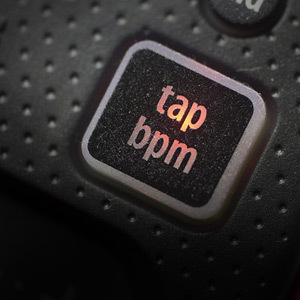 As the DJ game continues to change, our team of specialists are always on the look out for the latest piece of gear. 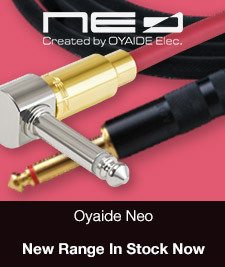 You can be sure if its cool and available, you will find it in the DJ Equipment section at Store DJ. As our name suggests, we understand this market and have grown to be Australia's premier choice for DJs and musicians alike. If you're looking for your next peice of DJ equipment, come in and have a chat to any of our friendly and knowledgeable staff who will help guide you through all of your options. The latest and greatest way for DJs to perform. 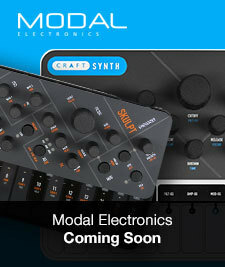 Built to replicate traditional DJ hardware in a more compact and feature rich way. 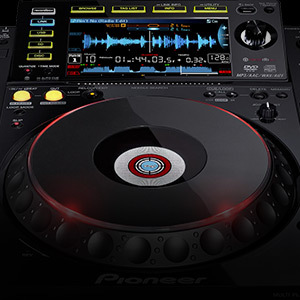 The industry standard music player for DJs, these playback devices offer maximum manipulation over a variety of formats (CD, USB, SD). Turntables are the traditional instrument of DJs, and for many are still the only way to go. 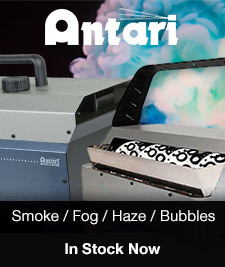 Find everything for vinyl care and playback here. 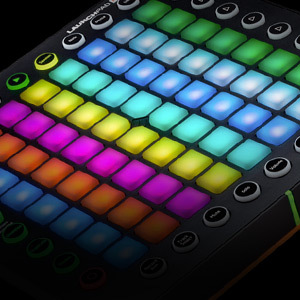 Move your DJ set into the live realm, with this range of groove boxes. 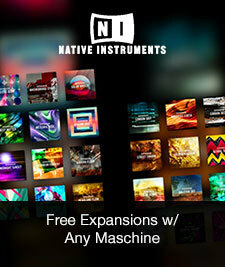 Jam over the tunes you play, adding beats and making them your own. 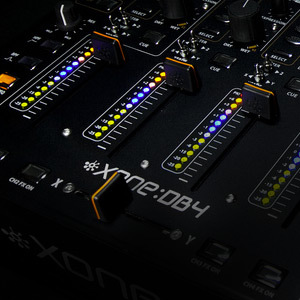 A mixer is the hub of any DJ setup. 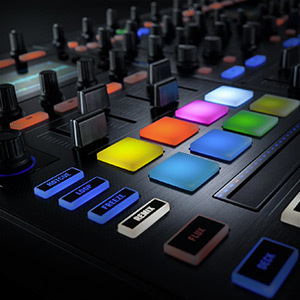 We have mixers for every style of DJ: analogue and digital, fader or rotary, with effects and DVS ready. Great DJs are made, not born. 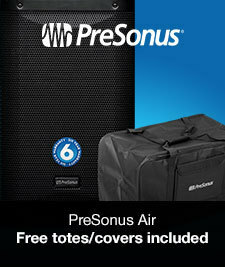 DJ monitors are accurate speakers to keep you on point when you practice, so you can take your a-game to the club. 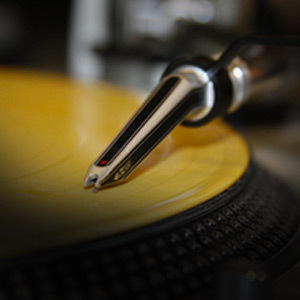 Many DJs love the feel of vinyl, but need the flexibilty of digital. 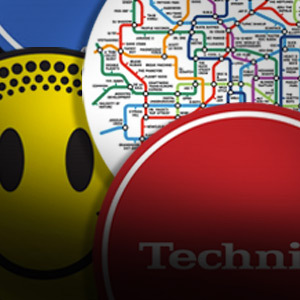 Digital Vinyl Systems (DVS) utilise time-coded records to give you the best of both. Add some sparkle to your DJ set with a DJ Effects Unit. 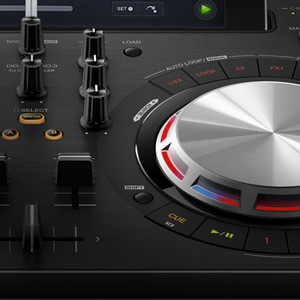 These devices are designed with the DJ in mind, featuring beat-synced effects and hands on control. 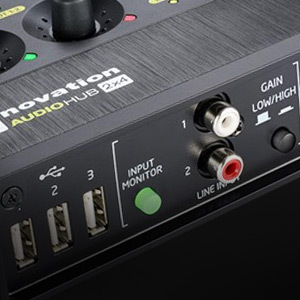 These portable audio interfaces are used to connect your laptop to an external mixer or PA system. 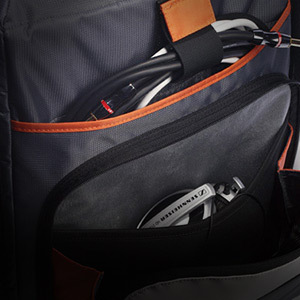 Be it headphones, laptops, controllers, records or CDs, you need to protect your gear in transit. Do it in style with this selection of bags and cases. 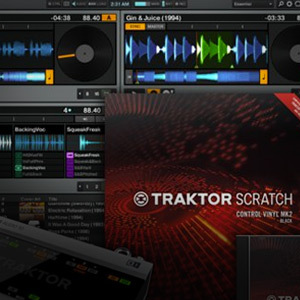 Your phone or tablet has great DJing potential, waiting to be unleashed. 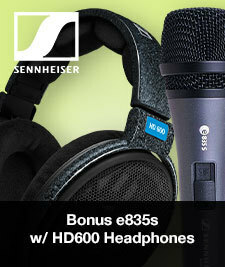 Connect it to one of these devices and get mixing! All the items that play support roles in your show. 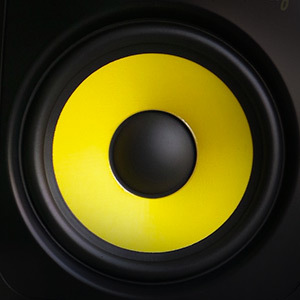 Check this section for everything from earplugs to laptop stands, cases, slipmats and spare parts.